Improving smiles, improving lives – that is what Dr. Keelan is passionate about. His education and 29 years of experience provide him with a strong foundation to help you improve your overall oral health and wellbeing. 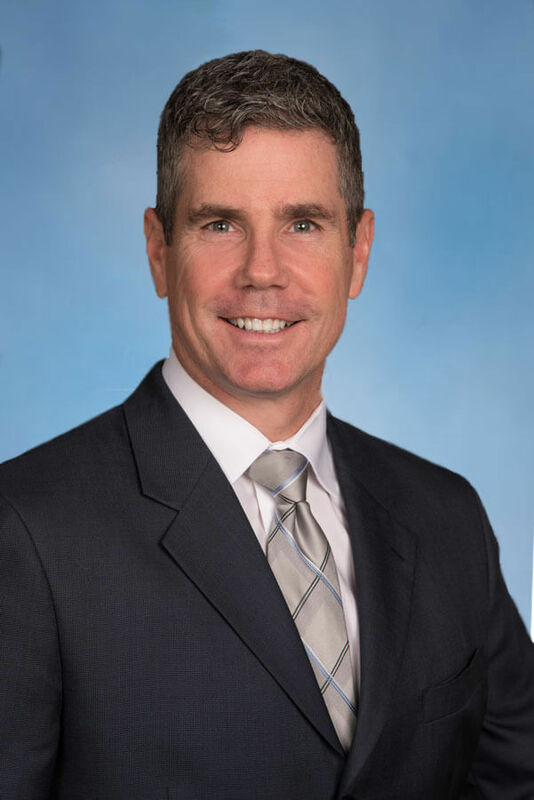 Dr. Keelan is an Ivy League graduate of the University of Pennsylvania School of Dental Medicine, 1989. He has been serving the Butler Community for over 23 years. His expertise in Implant technology, IV Conscious Sedation, Crown & Bridge, and Cosmetic dentistry has made him well known in western PA. His team of professionals, provide services to individuals of all ages.